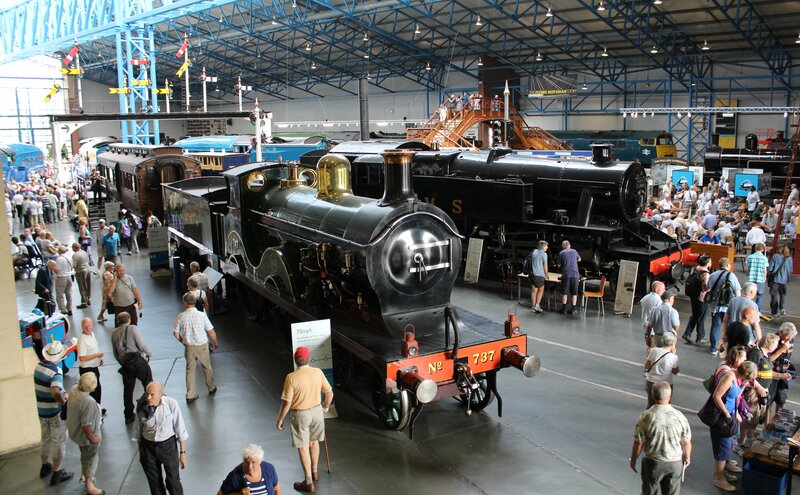 In 2013 I had the pleasure of visiting the National Railway Museum, York and seeing all six preserved LNER A4 class locomotives together at once. The experience was covered in the blog post Willy Wonka and the Chocolate Factory (aka Locoyard in the NRM), which summed up my excitement of the event! Over the course of the following months from the visit, a large number of blog posts were published and with the hope of organising them into one place I created this post that I hope you will enjoy! 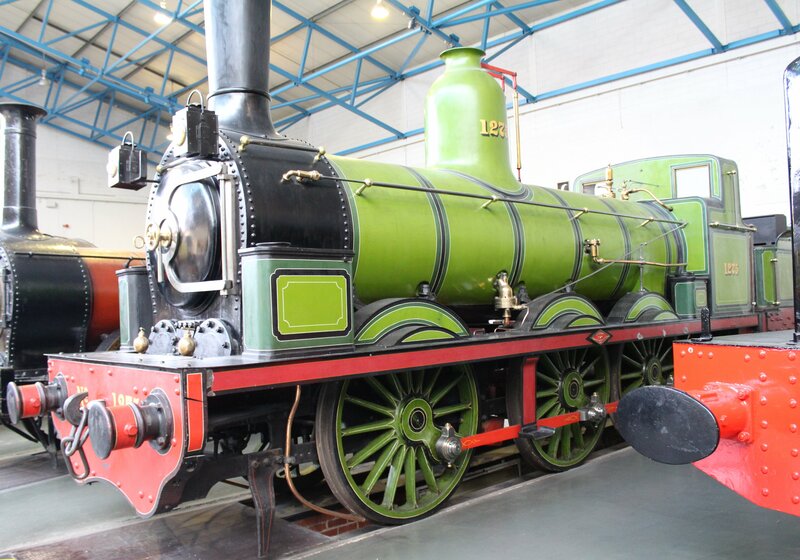 National Railway Museum – the last bits! Must add this to places to visit when We inspect a swimming pool near York.